A brand which has helped define and continuously re-define sneakers and the culture surrounding it. Nike has been a major staple in footwear since the late 70s with unmatched branding, products and marketing. Nike is well-known for its major athletic endorsements across all sports including basketball, football, soccer, golf, hockey, baseball and every sport in between. 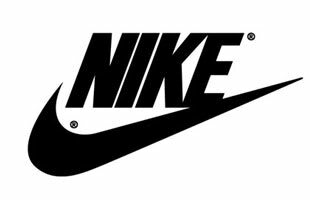 Their "Swoosh" logo and "Just Do It' trademark are recognized internationally.